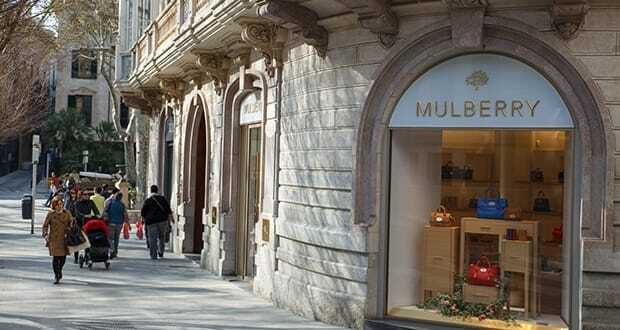 British luxury brand Mulberry has opened its first stand-alone store in Spain, in Palma de Mallorca. The new store’s 60sqm is a continuation of the brand’s expansion into the best major cities of Europe. The boutique reinforces the luxury brand’s identity through its dedicated retail space with carefully selected products. The store was designed by renowned British architects Universal Design Studio, who focused on creating a connection between the store design and Mulberry’s dedication to craftsmanship. Mulberry’s new store now joins Louis Vuitton, Loewe, Brunello Cuccinelli and Bulgari who have also opened stand-alone boutiques in the last two years in Palma de Mallorca. 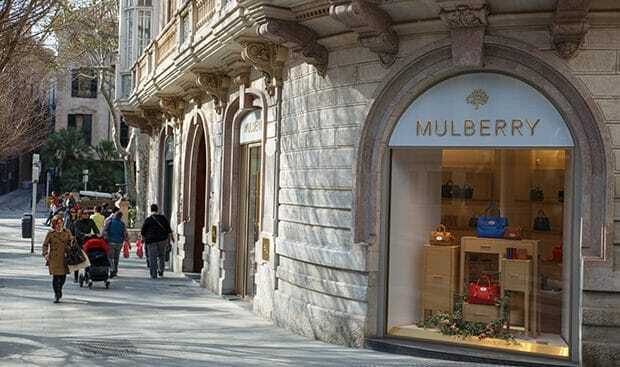 We hope you have found this article about the Mulberry store in Palma de Mallorca useful and that you have many memorable stays in Mallorca as a result of our recommendations.